And it's the lowest price ever. Bose has been making quality audio devices for a long time, and its SoundLink Revolve+ portable Bluetooth speaker is no exception. Typically this speaker has a high price tag to match its high quality, but right now you can snag one for $270 on Amazon—a $30 discount and its best price ever. 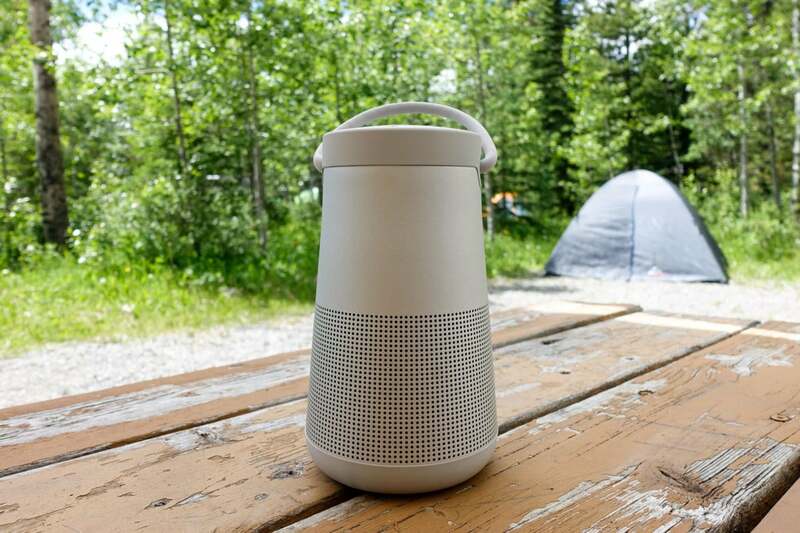 The speaker's sleek but sturdy design, complete with a convenient carrying handle and water resistance, makes it an attractive choice for indoor and outdoor use. With up to 16 hours of playtime on a single charge, you'll be able to keep those tunes coming all day. 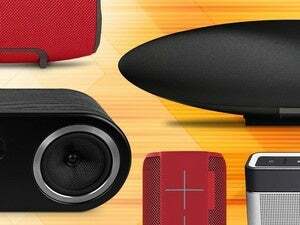 Even better, they'll sound great from anywhere—omnidirectional audio means you'll hear the speaker's best sound no matter where you are in relation to it. We love this speaker, awarding it 4 stars out of 5 for its user-friendly controls, high-quality sound at any volume, and omnidirectional sound. It was the runner-up in our best outdoor Bluetooth speaker category losing to the Soundcast VG7, which costs $799. You can read about it and check out the rest of our picks in our best Bluetooth speakers roundup, but if you need a solid pick at a solid price, today's deal on the Bose SoundLink Revolve+ portable Bluetooth speaker is a great one.